The Mathematics lesson has an established structure consisting of several components that can be flexibly adapted to match the needs of the learners within the lesson ensuring fluidity in all Mathematics lessons. Each lesson begins with a short reasoning activity displayed on the interactive whiteboard. 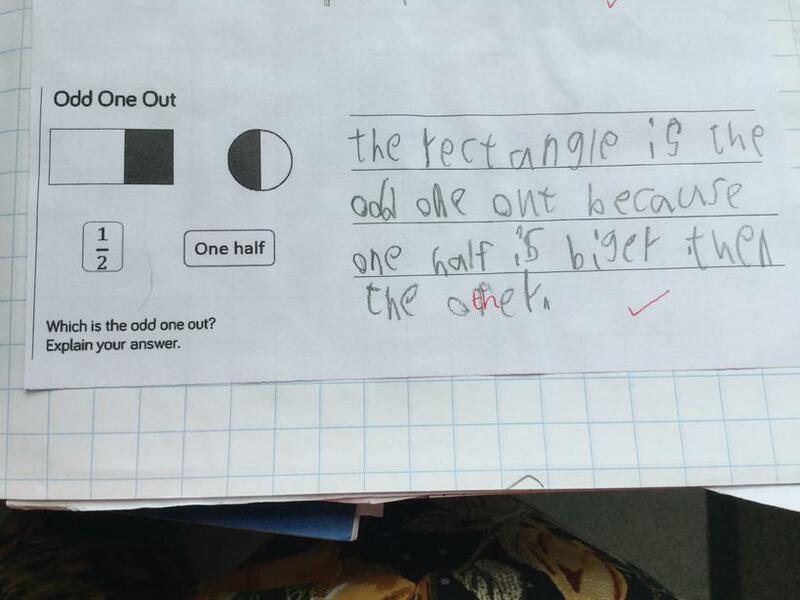 Reasoning is the magic ingredient that gives Mathematics purpose, direction and depth. If a child can reason, they can justify, generalise, prove, explain and explore; in essence, they can make sense of Mathematics. 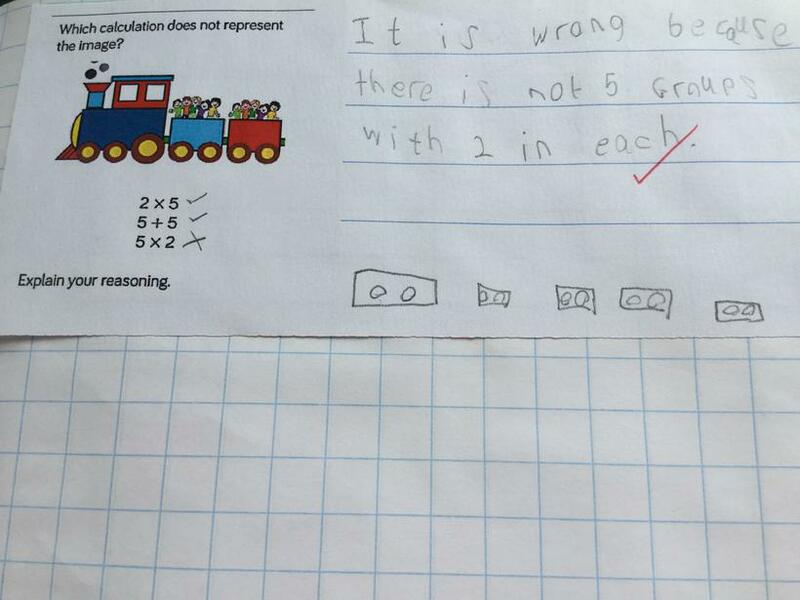 Reasoning activities allow children to apply their existing knowledge of a particular area of Mathematics e.g. The properties of 3D shapes or the four operations. It is important that children have the opportunity to count in a variety of ways on a daily basis to support confident recall of number facts. Counting activities can cover all areas of number work and may include verbal counting supported by a visual aid manipulated by the teacher using ‘the counting stick’. Each lesson involves a ‘mini-lesson’ that focuses on oral and mental Mathematics. 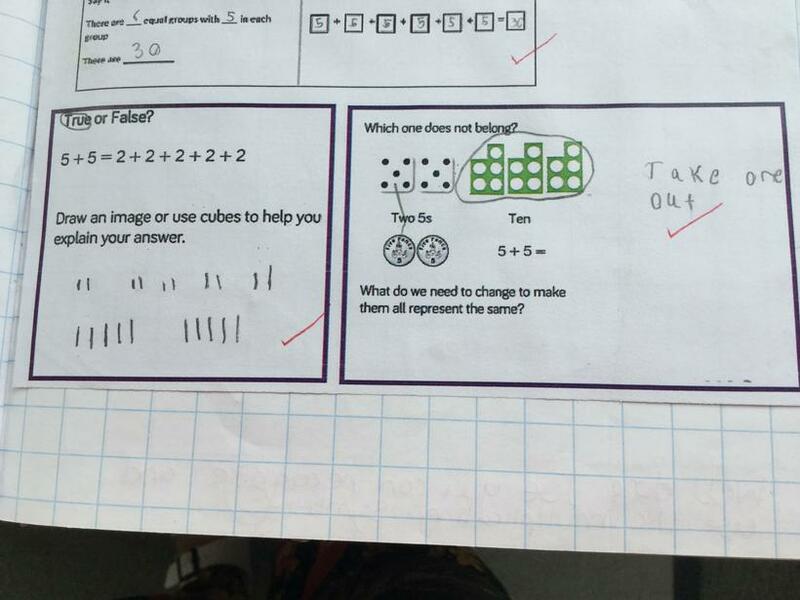 This centres on recall, manipulation of number and visualisation. Children are encouraged to ‘talk’ about Mathematics with their Learning Partner using appropriate Mathematical language. Each lesson features a teacher-led section that focuses on the key learning objective for that day. Teachers use demonstration and modelling, including strong images and diagrams; accurate use of Mathematical language and manipulatives e.g. 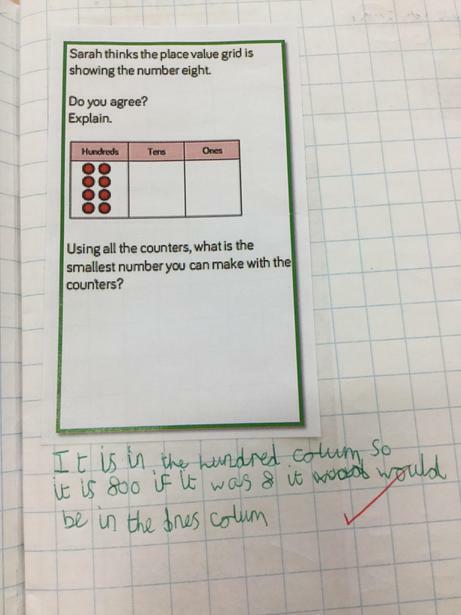 cubes or counters, where necessary, to teach specific points, e.g. The grid method of multiplication. All children are actively engaged throughout this part of the lesson and cooperative learning strategies help to ensure this happens. At the end of the teaching session, children are supported to practise the skill being taught through the provision of a differentiated range of questions. This allows teachers to clarify any errors and address any misconceptions. To ensure fluidity in Mathematics lessons, children are supported to self-assess their understanding, prior to independent tasks, using a traffic light system. This allows teachers to ensure children are supported effectively by staff or challenged appropriately. 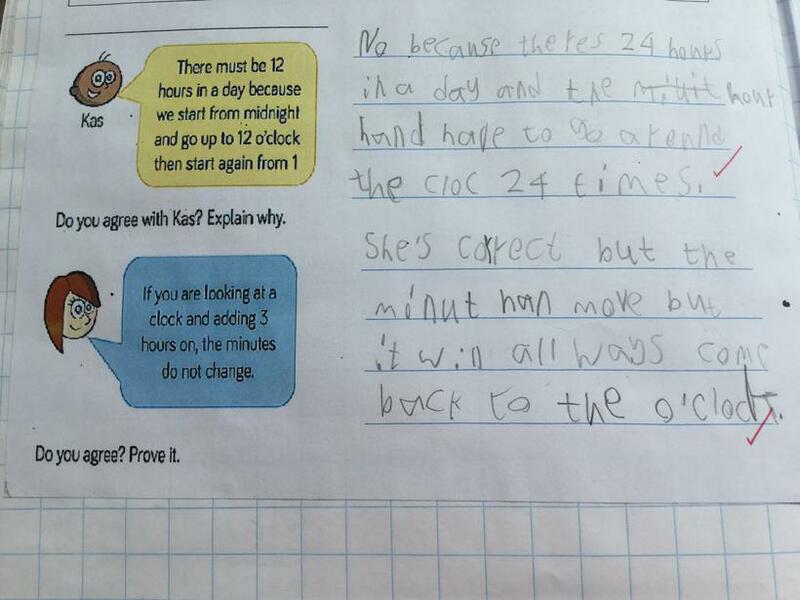 Success criteria are also clearly displayed to scaffold the pupils’ independent work. Following the main teaching input, children are supported to self-select their task from ‘mild, spicy and hot’ activities. Over a 10 day period, main tasks include 5 pieces of independent work, 2 paired tasks, 2 investigations/games and 1 group task. All activities are carefully planned and differentiated to ensure children achieve the learning objective for the lesson. 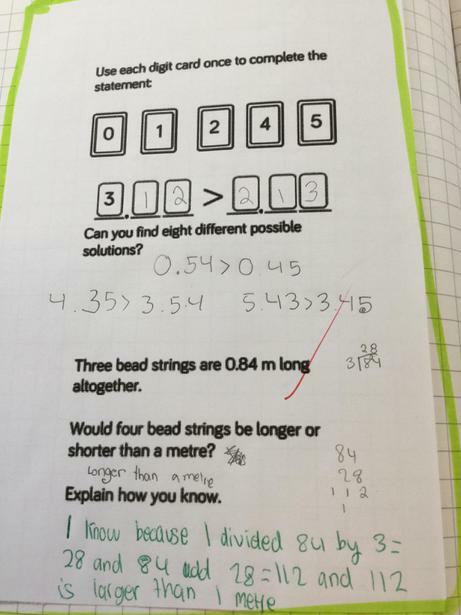 Children’s work is recorded in their Mathematics books in a variety of ways including photos and written work. During Mathematic lessons, we encourage children to work collaboratively with their ‘Learning Partners’. The use of Learning Partners ensures quality talk in the classroom. Quality talk supports all children to become fully involved within the learning activities and enables them to make the best progress. As a result, they become more confident, independent learners. All research shows that when speaking and listening is well developed and encouraged, it has a positive impact on children’s learning. 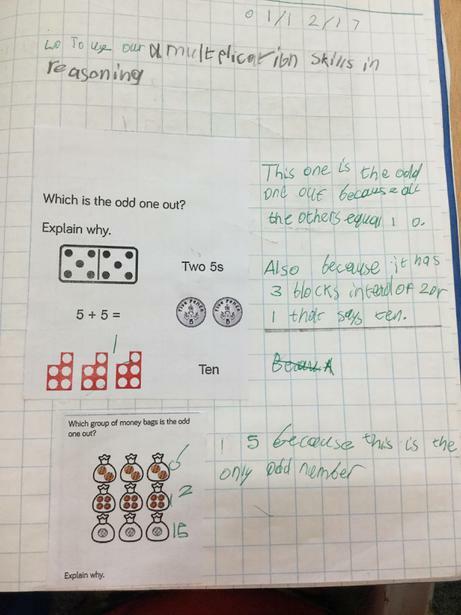 Throughout Mathematic lesson, pupils are also encouraged to carry out peer and self-assessment to support their learning and to allow them to meet their targets. Plenaries allow teachers to draw together the learning from the lesson. They focus on summarising, consolidating and extending children’s learning. Plenaries allow children to reflect on their learning and determine their next steps. During plenaries, children are also encouraged to apply their knowledge from the lesson in real life scenarios.